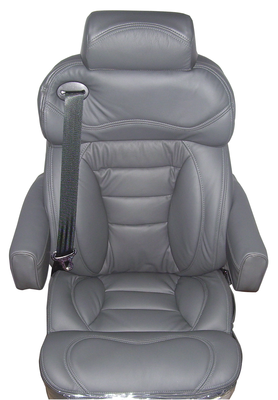 ~Integrated Seat Belt System (ISS) | Superior Seating, Inc.
Superior Seating has pioneered the use of Integrated Seat Belt, or ISS, seating. 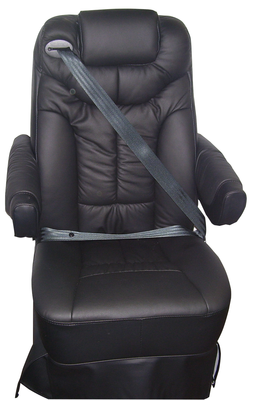 Our steel frames and custom foam coupled with a built in seat belt make this a perfect choice for RVs, vans, or Sprinters where the seat belt does not come bolted to the frame of the vehicle. 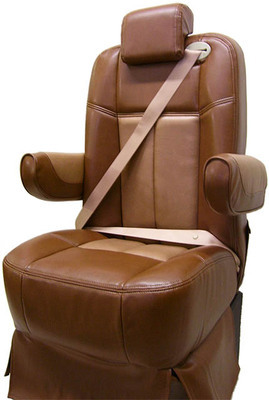 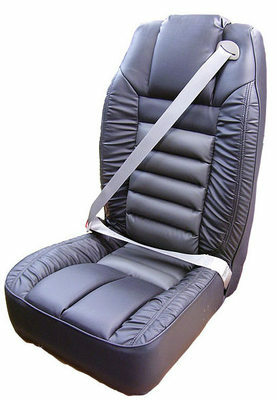 All of our ISS seats have been safety tested to protect you and your loved ones in case of an accident. 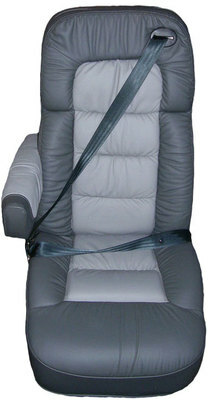 Now, we are pleased to offer seatbelt extenders for our ISS seats! 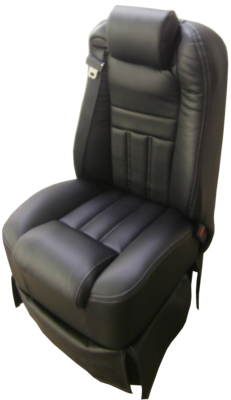 For pricing and availability, please see this page. 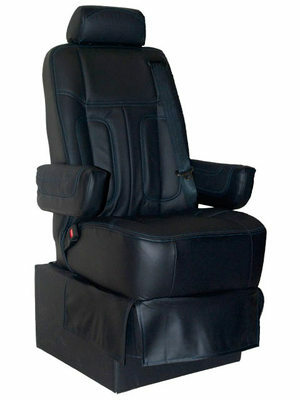 As always, we are happy to help answer any questions about whether an ISS seat is for you!